Can I manage a group? Can I add and/or delete group members? How do I create an introduction page in my group? Can I upload my own documents? How do I search for organisations? 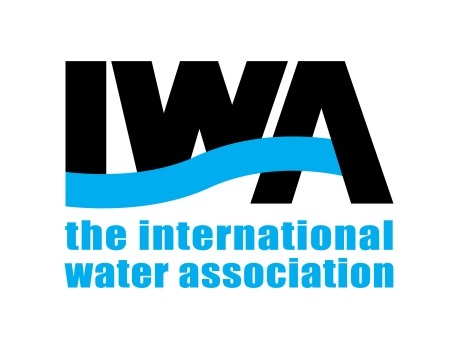 Can I sign up in IWA Connect as an IWA member?